You may not know that your body is composed of 60% water. Without getting too scientific the humble H2O compound does more for your body than you can imagine. It helps transport nutrients in the body, regulate temperature, digest food, increase energy levels and a whole lot more! So why is it then that so many don’t drink enough? Before we get going, what is dehydration? If you lose as little as 2% of your body’s water you will begin to feel the effect of dehydration. A few common symptoms are having a headache, feeling thirsty, feeling dizzy, your pee being very yellow and peeing little. Among other symptoms, dehydration can lead to altered body temperature control, reduced motivation, increased fatigue and make any form of exercise much harder (muscles are 80% water after all). Below are just a few benefits of drinking more water. Water aides in the removal of fat by-products and also helps you feel fuller. Not only does this act as a natural appetite suppressant, but it can also improve your metabolism. You’re also less likely to gain weight when you drink a couple glasses of water before a meal rather than eating lots of bread. Water can help prevent constipation. It helps to break your food down so your poop is softer and also allows for more efficient nutrient absorption. Drinking water also helps prevent and relieve headaches often caused by dehydration. Dehydration can cause the brain to temporarily shrink from fluid loss. This mechanism causes the brain to pull away from the skull, causing pain and resulting in a dehydration headache. With your muscles being 80% water, it goes without saying that Water acts as a natural lubricant for your muscles and joints. Develop healthy hydration and you’ll be more flexible, less likely to experience sprained ankles, and less likely to be sore after that next killer workout. Bad breath is often a clear sign of dehydration. In addition to the food you eat, dehydration can also cause bad breath. Drinking a sufficient amount of water washes away leftover food particles and oral bacteria that lead to bad breath. We could have written many more health benefits for drinking water. Water is so important for your body! That being said, how much water should you be drinking? 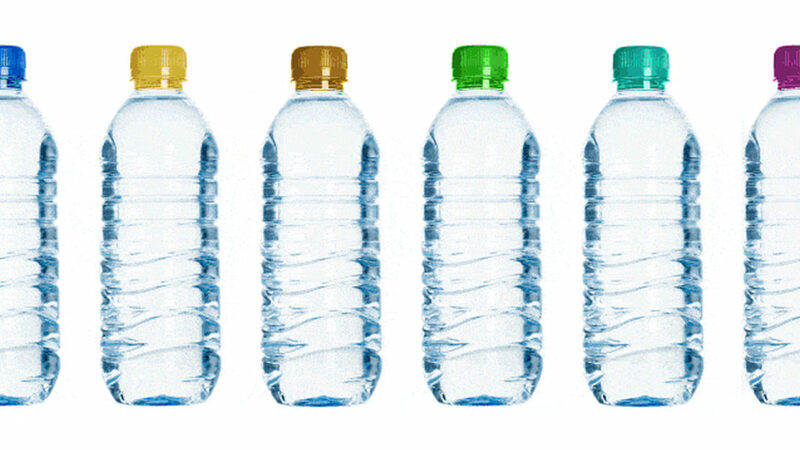 Advice from the NHS is that in the UK we should be drinking 1.2 litres of water every day to prevent dehydration. That equates to around six to eight glasses per day. At hotter times of the year, or if you have been sweating, you will obviously need to drink more to compensate. If you would like more advice on drinking more water, or perhaps you would like more information on dehydration in general, please contact us or pick up some information from reception.